The US News Lawyer Directory has launched, so head over and claim your profile if you are in private practice, or check out your outside counsel to see if they were included. 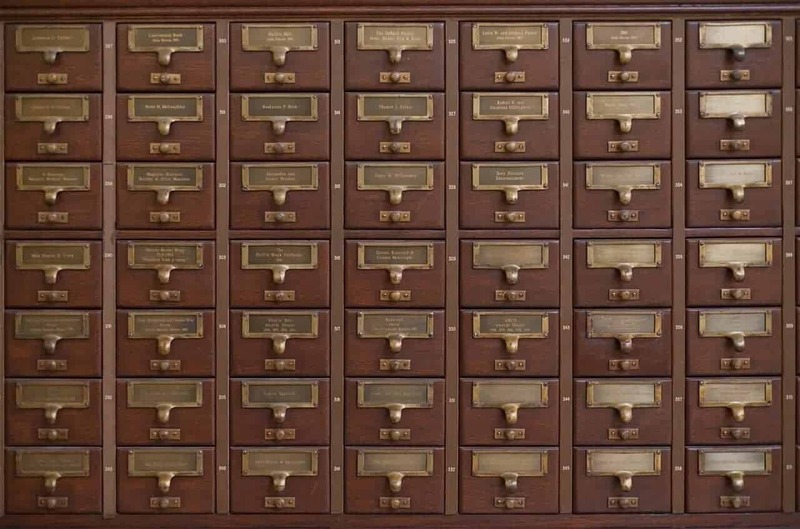 While there are a plethora of legal directories you might already be in (including our own General Counsel Directory), you should make sure your information is correct. You never know if a potential employer is looking for candidates with specific skills in their area.